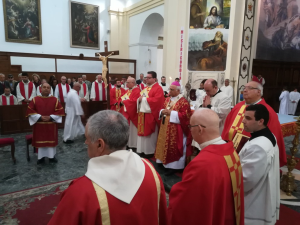 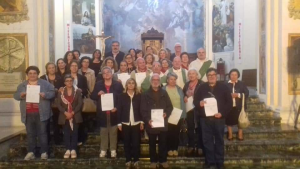 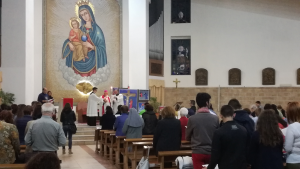 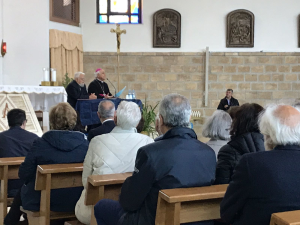 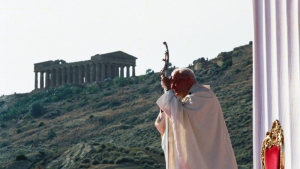 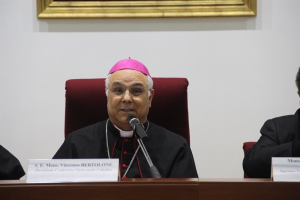 LA RIFLESSIONE DOMENICALE DEL PRESIDENTE DELLA CEC, MONS. 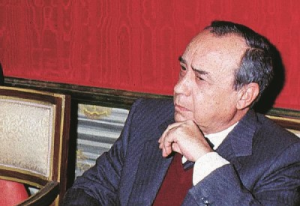 VINCENZO BERTOLONE. 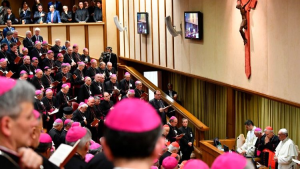 "I PROFESSIONISTI DELL’ANTIMAFIA DANNEGGIANO LA LOTTA ALLE COSCHE"